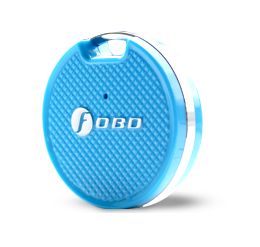 A Bluetooth 4.0 BLE wireless tag used to keep track of your belongings or loved ones. Attach the tag to your belonging or have your loved one carry it and receive alert on your phone immediately when the connection is lost. 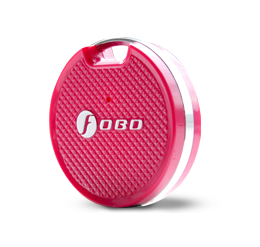 Incorporated with additional alert through motion sensing to alert you if the tag is moved. 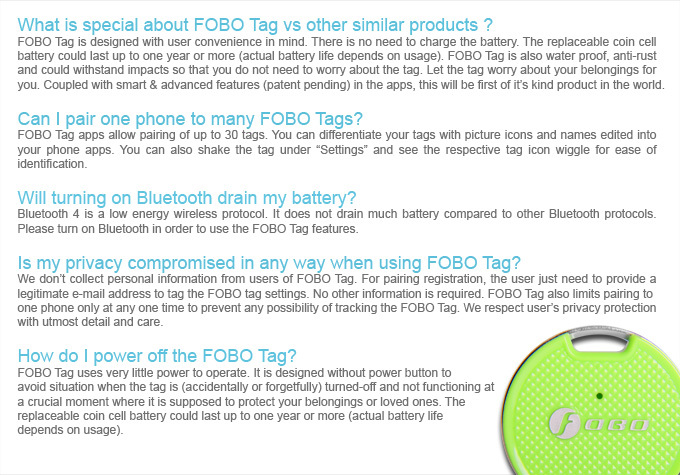 Notice: A recently-purchased FOBO Tag needs the latest FOBO Tag App in order for the tag to work and install on your smartphone. For Android users, the new App version (Unreleased) is available for download on Google Play Store. Use your tag as an emergency trigger to get help. 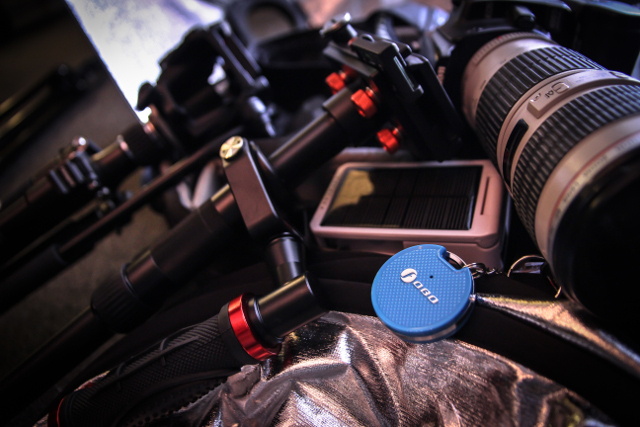 Get notified immediately when your tag comes into close proximity with you. See the distance between you and your lost tag. Also makes the tag beeps out to you. Alert you the moment connection between your phone and your tag is lost. 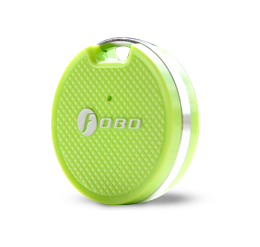 Motion sensing function to alert you immediately if your tag is moved. 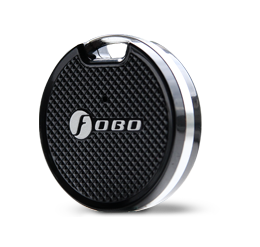 What happens if your FOBO Tag is lost or taken away from you? 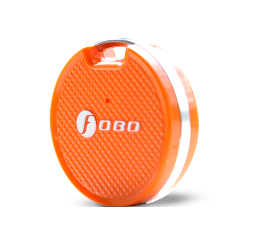 With our network of Angels and any user using our FOBO App that happen to be near the lost tag will send to you the lost tag's GPS location. This crowd-sourced capability works across international borders. Works on both iOS and Android. Waiting for your luggage at the airport? 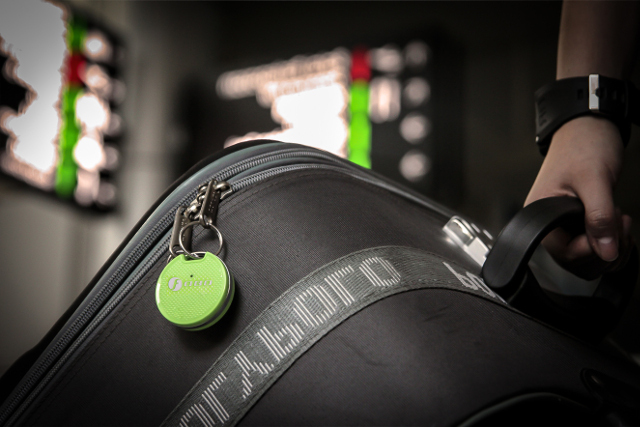 The PromptME function will notify you immediately once your luggage is near you! Lost your keys? Use our FOBO App distance visualizer to see how far away are you from the tag. Use it to make the tag ' beep' out to you. Left your bag behind? 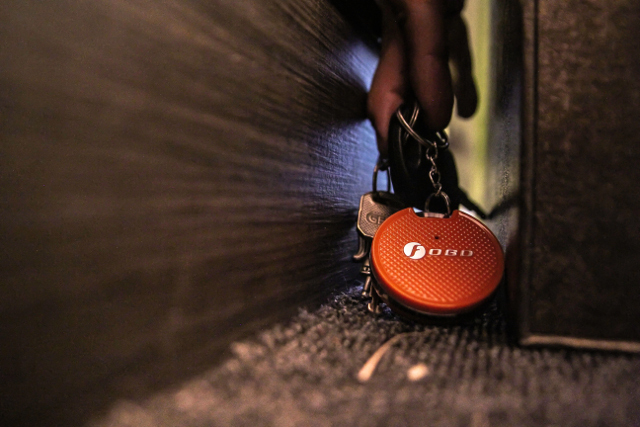 Get an alert when you have gone too far away from your tag. Using Bluetooth 4.0 gives you a range of up to 100 feet. Range setting can be set to either near or far range. Don't want your stuff to be moved behind your back? 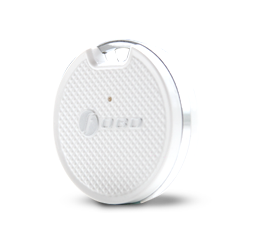 Our tag's motion sensor will alert you once it is moved. 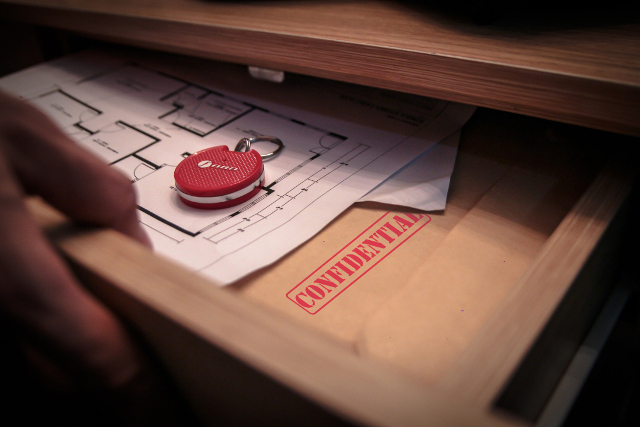 Keep in in your drawer with valuables. Or alone in a room? Place it next to the door and get an alert if an intruder tries to break in. Alone? Use the tag as an emergency trigger to get help from your contacts pre-designated in our FOBO App in an unwanted situation. Your designated contact will get your last GPS location and even sound recordings. Battery Type: CR2450 replaceable coin cell battery. Operating life up to one year.